Located in the Seoni District and Chhindwara District of southern Madhya Pradesh in central India.The Reserve gets its name from the Pench River that flows, north to south, 74 km through the reserve. 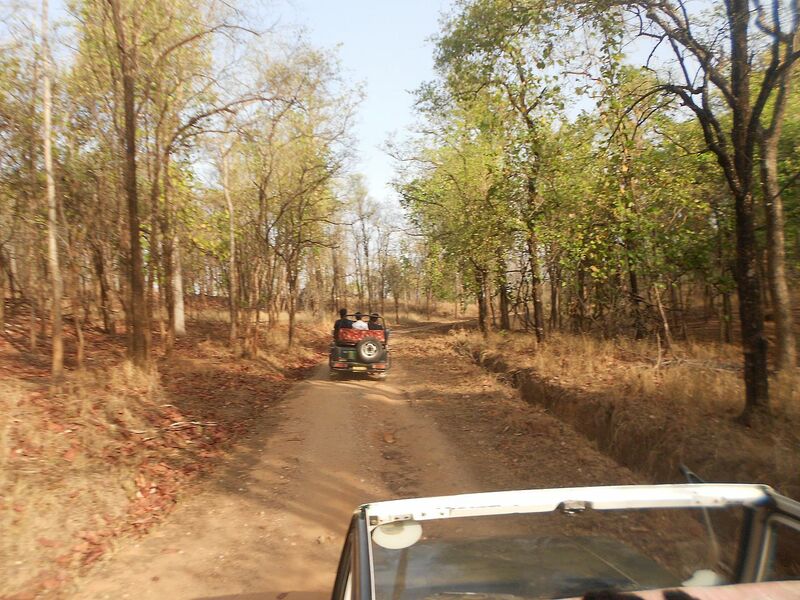 The Pench River bisects the Pench reserve into two nearly equal parts; the 147.61 km² of the Western Block which falls in the Gumtara Range of the Chhindwara Forest Division and the 145.24 km² of the Eastern Bloc in the Karmajhiri Range of the Seoni Forest Division. 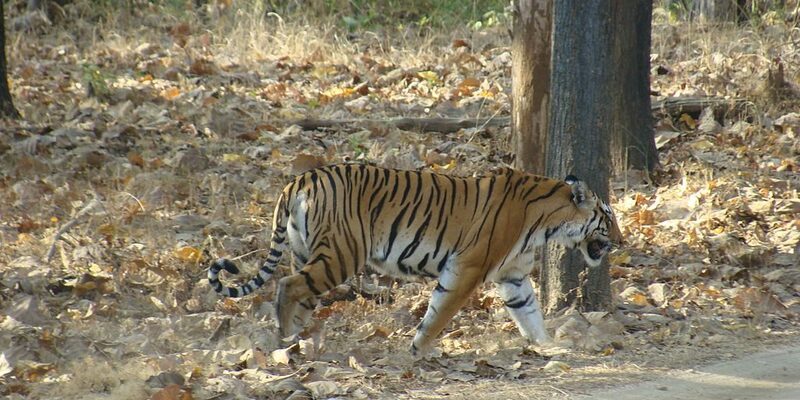 The total area of the Reserve is 757.89 km² of which the Pench National Park, forming the core zone of the Reserve, covers 292.85 km², and the Mowgli Pench Wildlife Sanctuary is 118.30 km² in area. A Buffer Zone constituted by Forests, Protected and Revenue land, occupies 346.73 km². Jabalpur is also another Airport only 200 kms. by road from Pench, Jabalpur well connected with Delhi and Mumbai, another many city of India. Nagpur is the nearest railway station from Pench National park, Nagpur Junction is well connected to all the city of India. February to June although cool season October to February is much more comfortable and still very good for wildlife.